The board of directors declared interim dividend of Rs 8.50 per share of Rs 10 each (85 percent) for the year 2018-19. Company's Q3 profit jumped 43.1 percent to Rs 1,233.4 crore versus Rs 862 crore in September 2018. Revenue fell 6.1 percent to Rs 3,514 crore versus Rs 3,743.6 crore, QoQ. 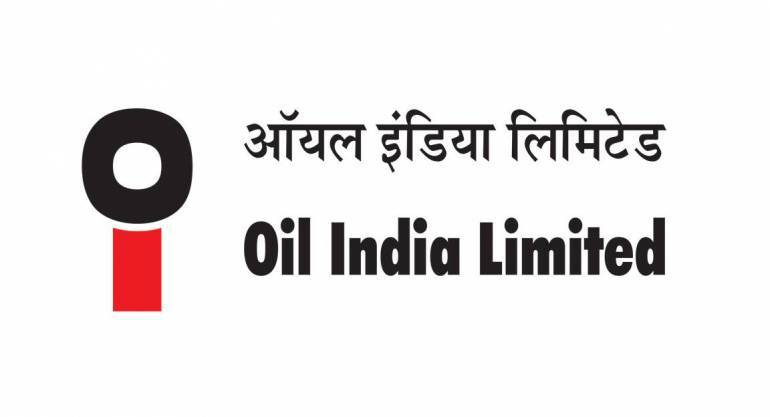 At 11:18 hrs Oil India was quoting at Rs 171.75, up Rs 1.90, or 1.12 percent on the BSE.